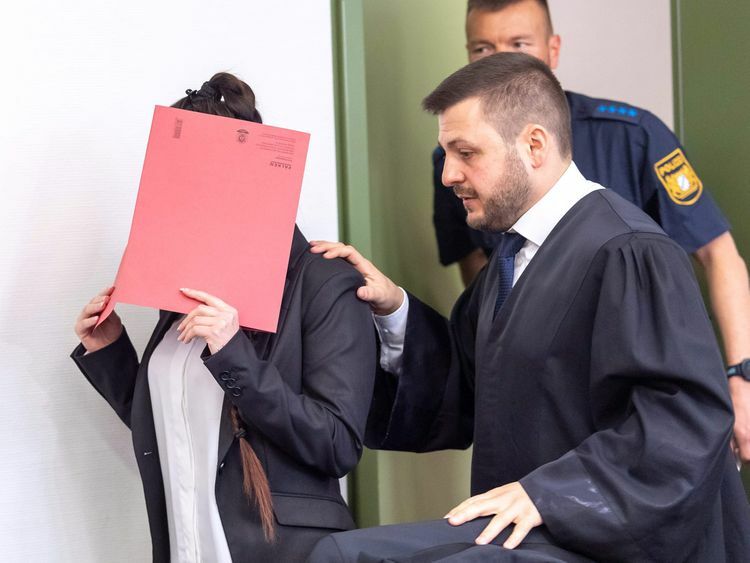 MUNICH: A German woman who joined Daesh went on trial Tuesday accused of the war crime of letting a five-year-old Yazidi "slave" girl die of thirst in the sun. The case against Jennifer W., 27, is believed to be the first anywhere in the world for international crimes committed by Daesh militants against members of the Yazidi minority. 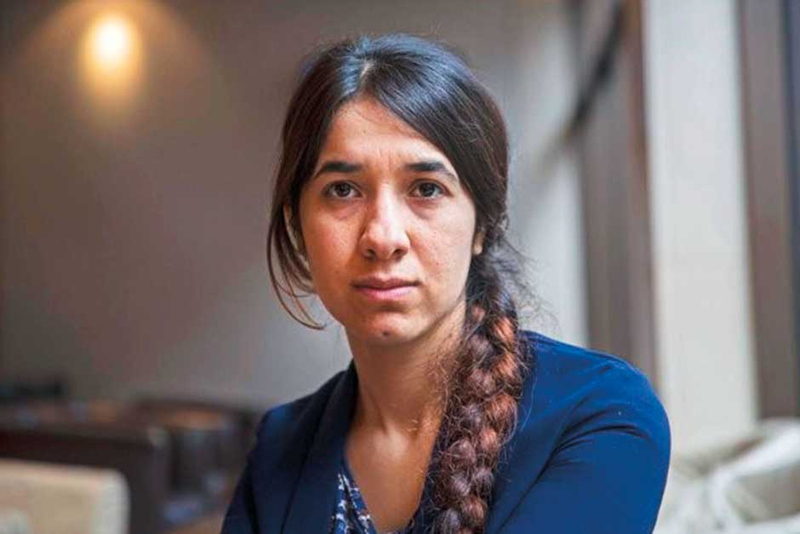 Nobel Peace Prize Laureate Nadia Murad, herself a Yazidi survivor of Daesh enslavement and torture, said the Munich trial "is a very big moment for me, and for the entire Yazidi community". Prominent London-based human rights lawyer Amal Clooney is part of the team representing the dead Yazidi girl's mother, although Clooney was not expected to appear in the Munich trial on its opening day. 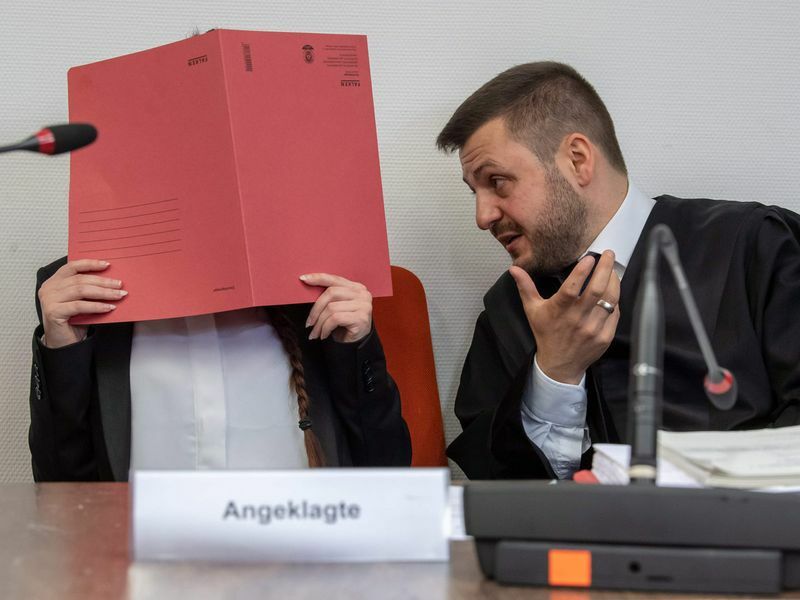 German prosecutors allege Jennifer W. and her Daesh husband had "purchased" the Yazidi child and her mother, a co-plaintiff in the trial, as household "slaves" whom they held captive while living in then Daesh-occupied Mosul, Iraq, in 2015. The trial is being held under tight security in a Munich court that deals with state security and terrorism cases, with hearings initially scheduled until September 30. What was the German woman's role in Daesh? Jennifer W., who reportedly left school after the eighth grade and converted to Islam in 2013, travelled in mid-2014 from Germany via Turkey and Syria to Iraq where she joined Daesh. Recruited in mid-2015 to an anti-vice squad of the group's self-styled hisbah morality police, she patrolled city parks in Daesh-occupied Fallujah and Mosul. Armed with an AK-47 assault rifle, a pistol and an explosives vest, her task was to ensure enforcement of strict rules by Daesh on dress code, public behaviour and bans on alcohol and tobacco consumption. For lack of actionable evidence against her at the time, she was allowed to return to her home in the German state of Lower Saxony, but quickly sought to return to Daesh territory. Der Spiegel reported that an FBI informant posed as an accomplice who offered to take Jennifer W. back to the Daesh "caliphate", chatting with her in a bugged car while they drove through Germany, headed for Turkey. Jennifer W. allegedly said that the child's death had been "hard-core even for the Daesh" and unjust because only God had the right to use fire as punishment. Her husband had later been beaten as punishment, she said. Police followed close behind her vehicle for several hours and listened to a live audio feed as Jennifer W. spoke, and then arrested her at a highway stop. Clooney, the wife of Hollywood star George Clooney, has been involved in a campaign with Nadia Murad to get Daesh crimes against the Yazidi minority recognised as a "genocide". "I hope that this will be the first of many trials that will finally bring Daesh to justice in line with international law," the lawyer said in a statement. Daesh targeted the Yazidi community in Iraq and Syria through an organised campaign of executions, enslavement, sexual violence and forced recruitment of child soldiers, forcibly displacing hundreds of thousands from their homeland in Iraq.